Beautiful Decorator Patterns - Mohawk Laminate Flooring is designed to enhance the beauty, warmth and style of your home. 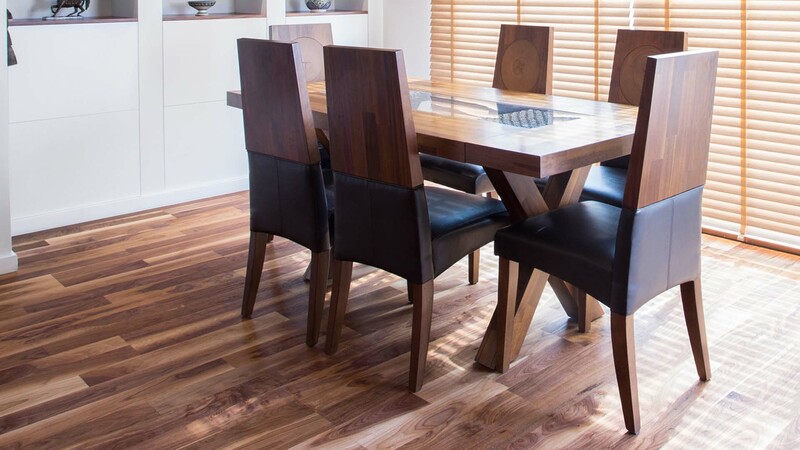 Installs Anywhere in the Home - Mohawk Laminate Flooring can be installed almost anywhere in the home, including over dry concrete slabs, wooden subfloors, as well as many types of existing floors. Extremely Tough - the CrystalShield™ Finish is a rugged performer. Abrasion and indentation-resistant; high heels, cigarettes and household chemicals are no problem for Mohawk's CrystalShield™ finish. Easy To Clean - the CrystalShield™ Finish is easy to clean and never needs waxing. Wipe away dirt with a moist cloth; for tough stains use Acetone™ (nail polish remover). Scratch & Scuff Resistant - Mohawk Laminate Flooring is more resistant to scratching and scuffing that most other types of hard surfaces floors. 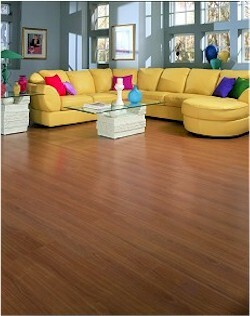 Hygienic - Mohawk Laminate Flooring is non-allergenic and does not absorb odors. It's the healthy choice. Fade Resistant - Mohawk's decorator layer won't fade and change color from ultra violet sunlight. Lasting Value - Mohawk Laminate Floors are backed by a Lifetime Structural Warranty.